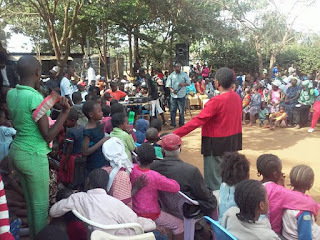 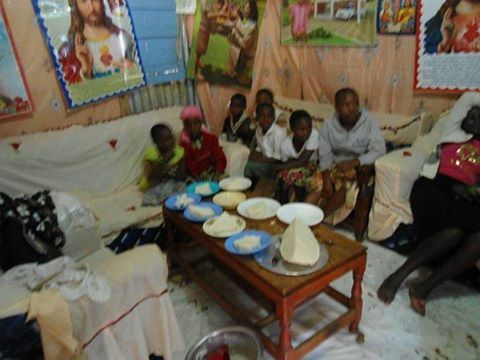 It was done miraculously in hosting and feeding over 500 children from children homes and street families and elderly group in CHAPATI FORUM. 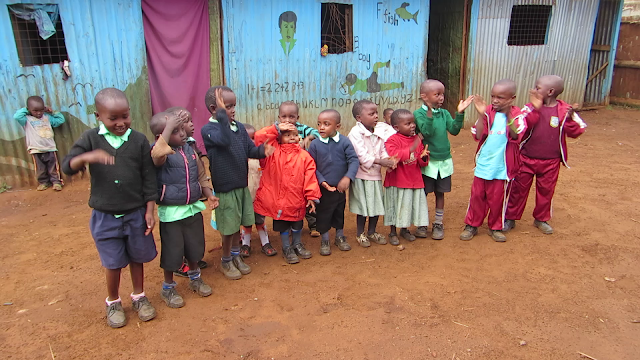 The day was very colorful with the smiling faces fron this children. 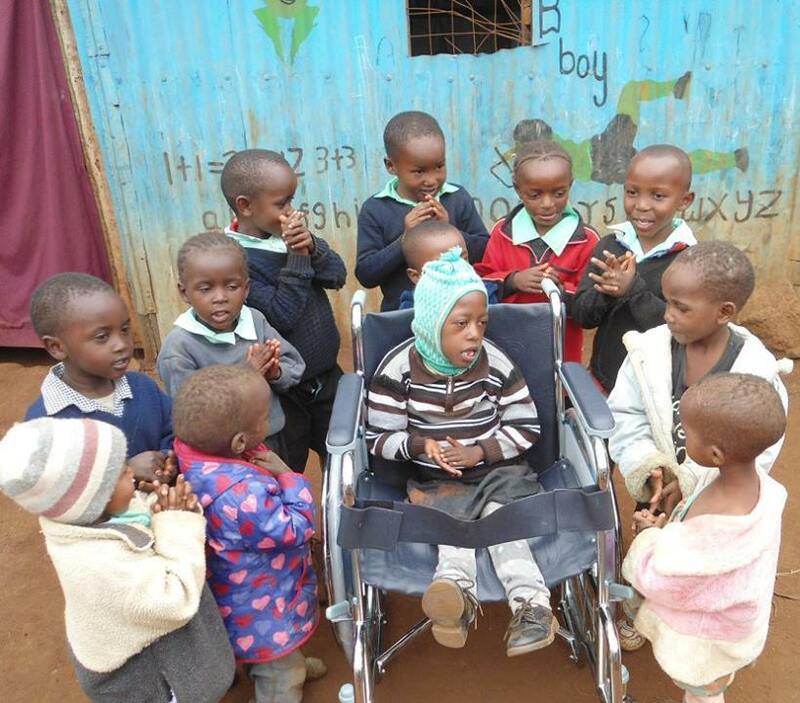 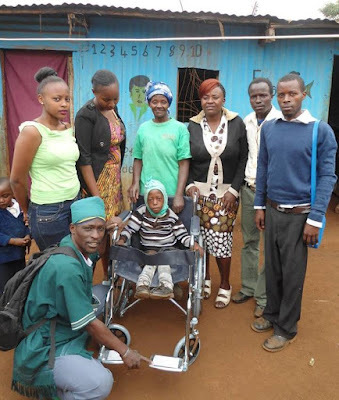 It was a joy of tears for Grace Waithira's mother for getting a wheelchair for her child. 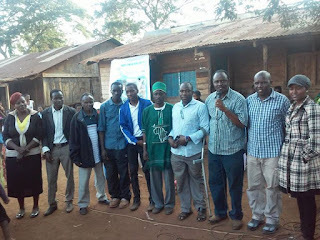 Thank you Zachary Muriithi our local donor for your giving heart to help us in making change to the poor community. 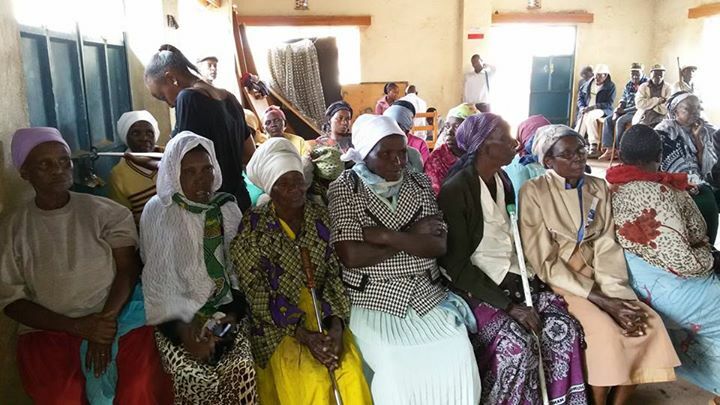 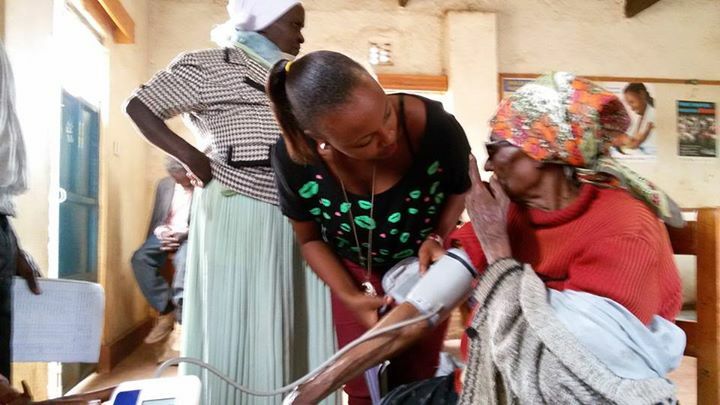 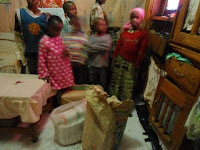 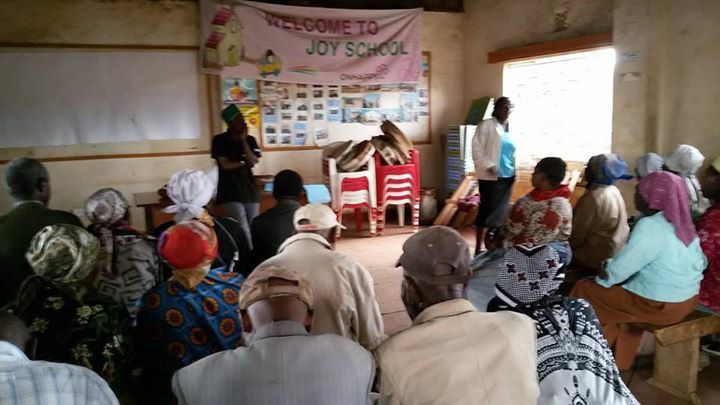 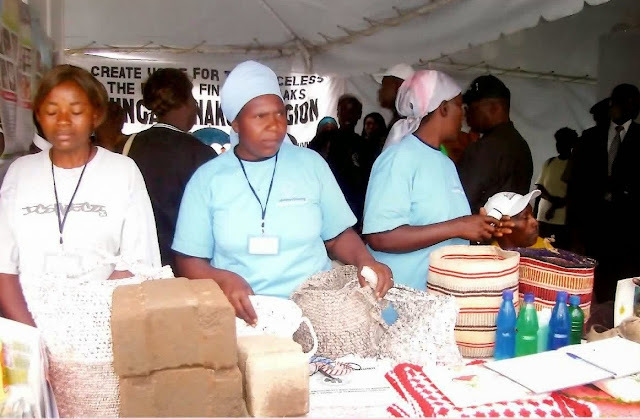 Dated: 2/07/2015 Taking care of the elderly in Nairobi, Kenya Kahawa, Soweto slum. 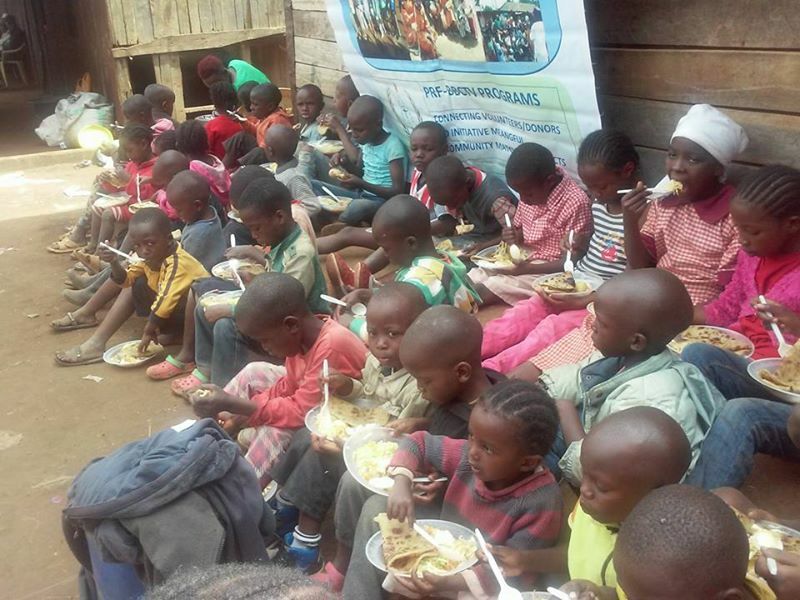 This is in accordance with our organization's objectives of taking care of the orphans and vulnerable children as well as the elderly. 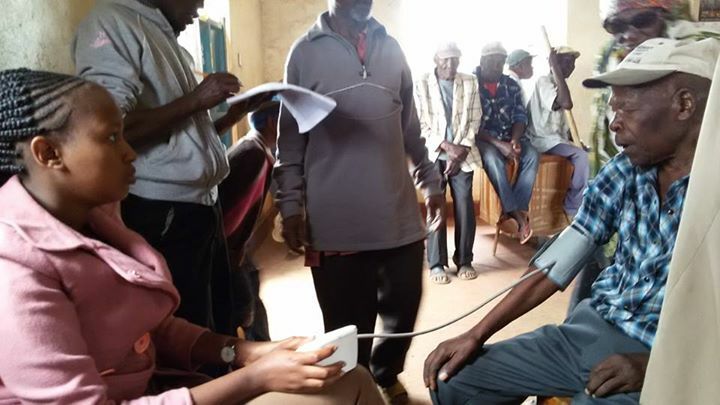 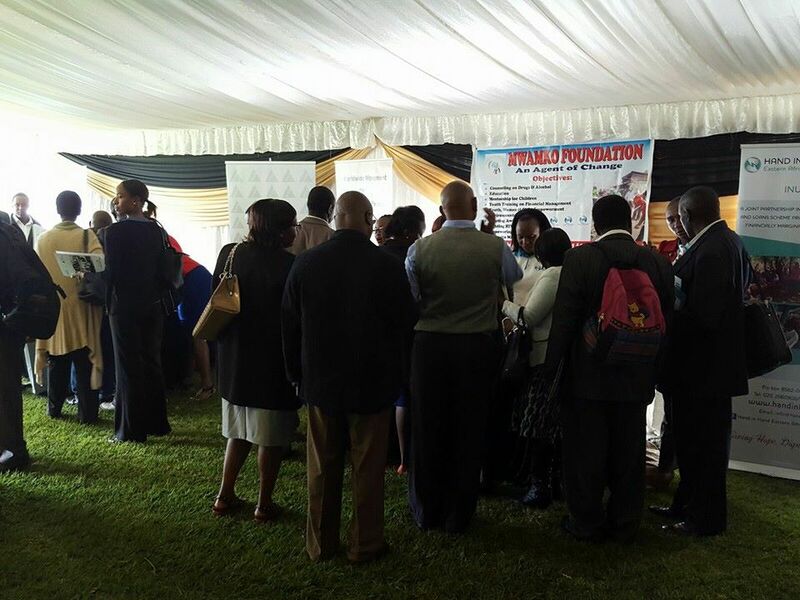 We are helping to check their blood pressure(BP) as well as providing referral services at the nearby Kahawa Hospital.We also helped the elderly to form a self help group to cater for the most immediate needs, eg food, clothing and health.